Deumer specializes in the counseling, design and manufacture of individual custom orders. Custom orders by Deumer encompass high end company gifts, awards for special performances and affiliation and hallmarks for branded goods. Simply contact our Concierge Service. A gift's value is equal to the happiness it causes by the recipient. 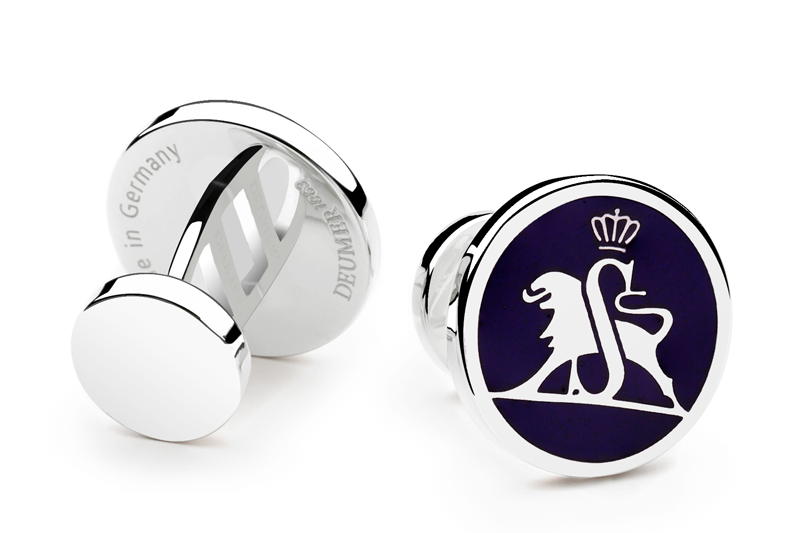 The high end cufflinks by Deumer meet that expectation. The company crest turns into a fine ornament creating a gift only found at very good haberdasheries and selected department stores otherwise. Deumer company gifts are the perfect business card for companies, who's name stands for the highest quality. Especially companies with strong export business love these small, valuable company gifts: effortless to bring along on overseas visits and effortless to take away by business partners. Qualified and motivated co-workers are an important factor in success in global competition. More and more companies honor the dedicated contribution of employees for team and company. In addition to a financial gratification program, they award high quality precious metal awards by Deumer, thus expressing their appreciation. 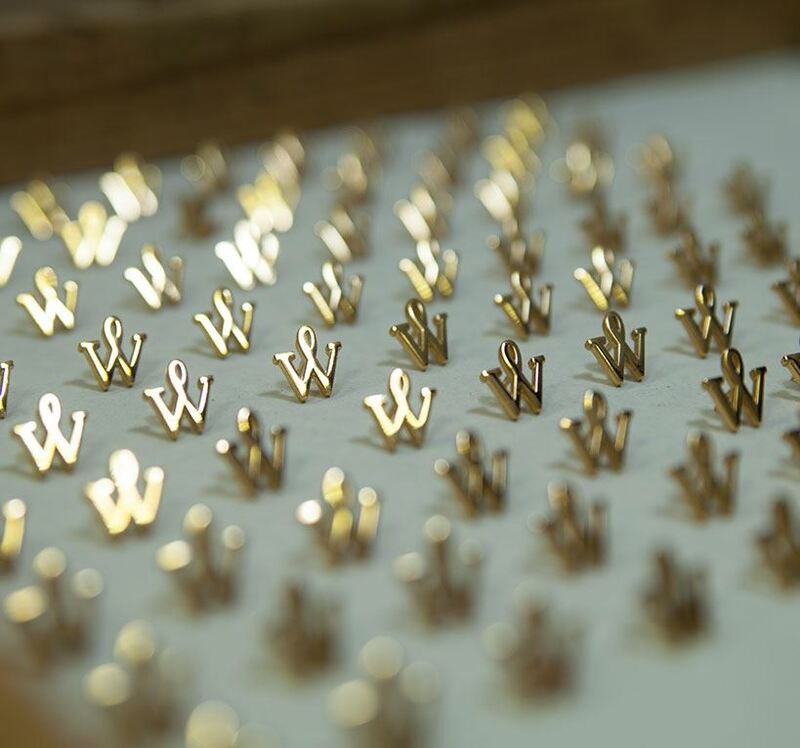 Personally customized pins and medals by DEUMER unite highest quality and perfected craftsmanship. Deumer awards are worn with pride. They mirror the companies appreciation for the employee and the demands a companies has of itself. The success of any brand is dependent on its unique identity. It is the USP of the product. The hallmark immediately uplifts the product from the competition. 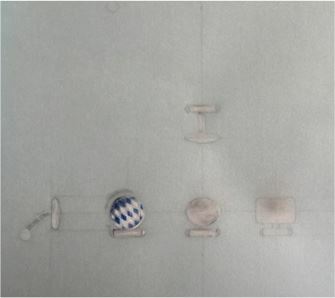 Hallmarks by DEUMER are found not only an many Porsche sports cars. 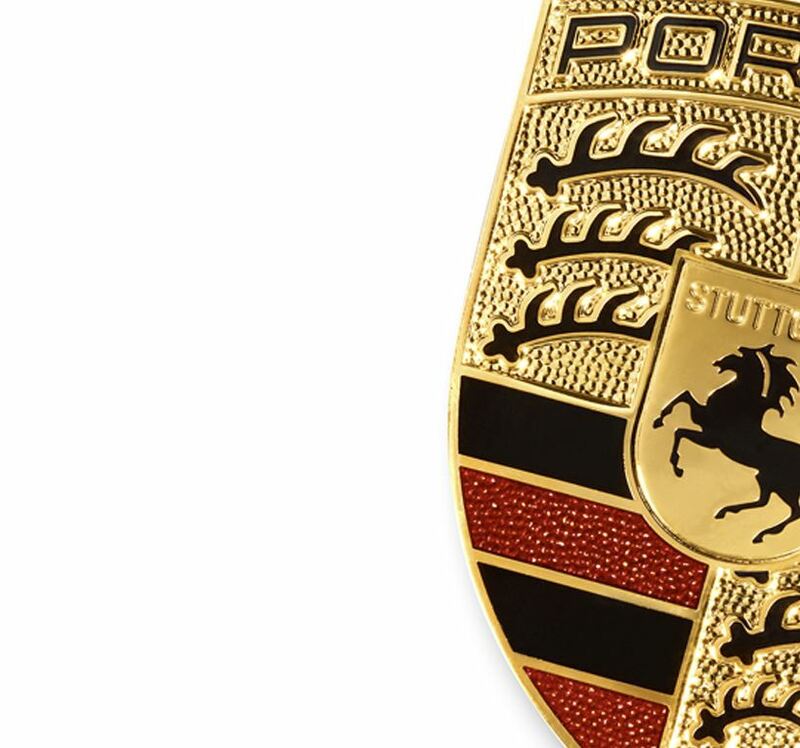 However, the Porsche emblem is the standard for uncompromising quality throughout the entire manufacturing process, starting with the product conception, through the optic design to the perfect fastening. Oftentimes a secondary usage is integrated, for example a coding to track serial numbers, a service number or a limited edition. Realizing a custom order usually takes 4-6 weeks. In the beginning there are the first contact, the briefing, the definition and the frame work. Intended use, budget, date and product have to be set out. In the second phase, Deumer compiles alternative drafts und matching offers. Both are coordinated with the customer and in some cases prototypes made. If the order is placed, the tools will be build and Deumer's qualified employees will manufacture the products in perfected craftsmanship and with great love to detail.